Do your kids struggle with saying things that they shouldn’t, lashing out verbally, or choosing wise and kind words? 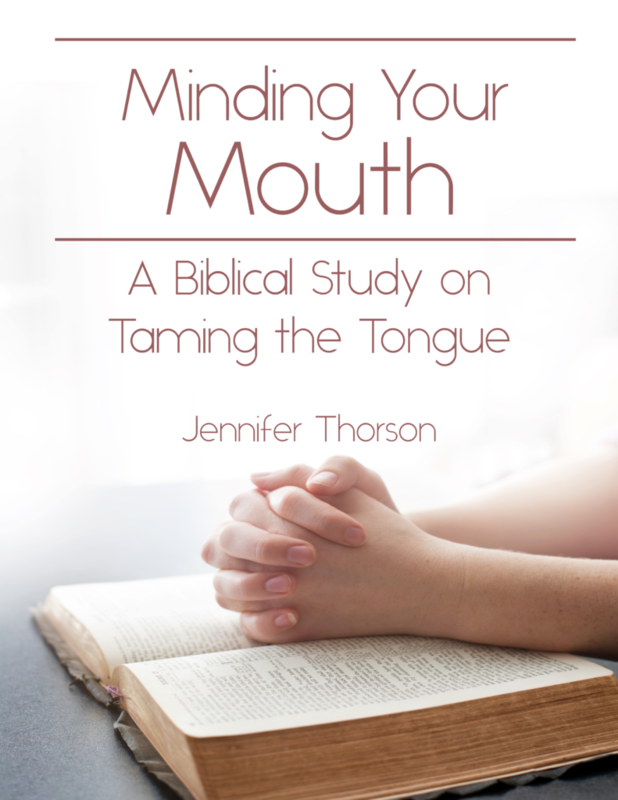 Our new family devotional, Minding Your Mouth: A Biblical Study on Taming the Tongue, can help you talk with your kids about these very issues! 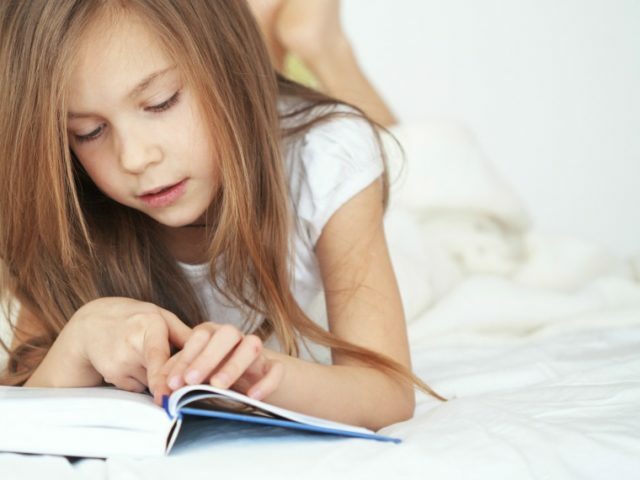 This devotional seeks to encourage your kids (and you!) in the practice of gaining self-control over our words and pattern of speaking! This study will guide you through 10 lessons that dig deep into the Scriptures so kids can see how God’s Word address how we speak and are called to live peacefully with others as well as how big of an impact what we say has on our relationships and our Christian walk! Would you like to see a sample devotional before you buy? Click here to check it out! Minding Your Mouth is available in my shop for just $10!